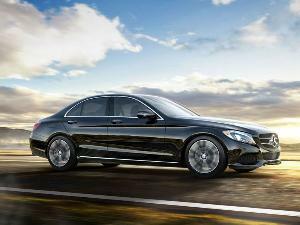 Mercedes-Benz is America’s best-selling luxury car brand. A wide range of models run the gamut from subcompact to full-size, from convertibles to SUVs, and from extra-cushy comfort to high-performance driving excitement. All embrace the classic Mercedes-Benz focus on style, quality, and overall elegance. Of course, excellent luxury cars don’t come cheap. But there’s a more affordable way to get a Mercedes-Benz: through the company’s certified pre-owned (CPO) program. Mercedes’ CPO program is currently open to 2013 and newer vehicles with less than 75,000 miles that can pass a 164-point inspection before delivery. They receive one year and unlimited miles of bumper-to-bumper warranty coverage, plus any remaining balance of the four-year/50,000-mile new-vehicle warranty. That means you get the peace of mind that your luxury car is in good working order and will stay that way, but for much less money than you’d pay new. You can even exchange your CPO Mercedes-Benz for another within seven days or 500 miles of your purchase — and the brand’s lineup includes a wide range of stellar options. 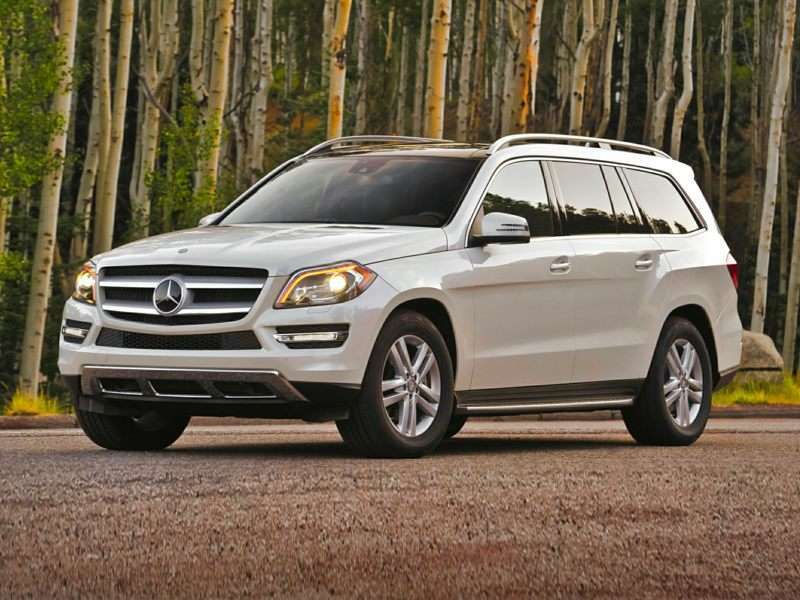 Here are our 10 favorite certified pre-owned Mercedes-Benz vehicles. It’s roomy, quiet, fast, and built like a tank. The mid-size Mercedes-Benz E-Class embodies the marque’s classic spirit, and it doesn’t break the bank to do it. 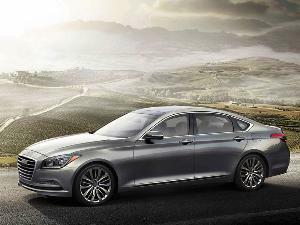 The E-Class lineup includes the best-selling four-door sedan, a sportier coupe and convertible, and an extra-useful station wagon. 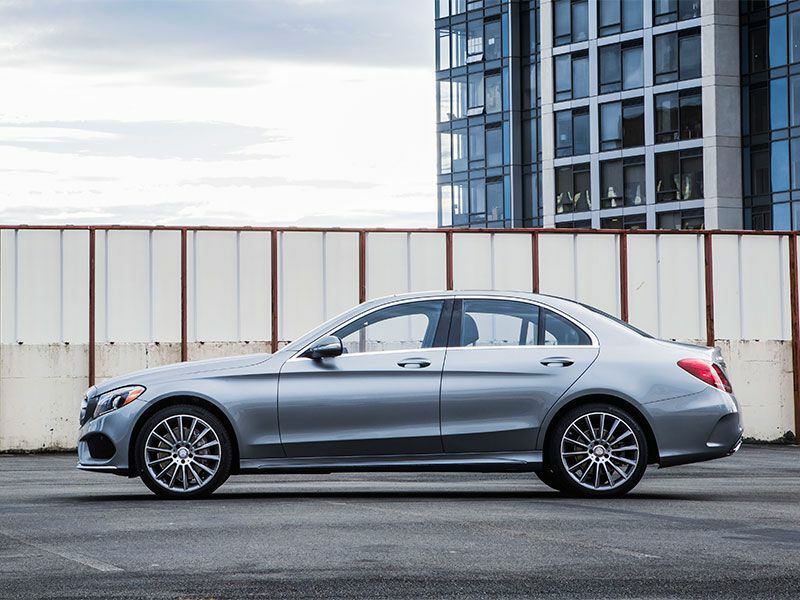 The 2016 E400 is our favorite balance of affordability, remaining warranty coverage, performance, and fuel economy, though the 2015 model is virtually identical. It features an extra-smooth 329-horsepower turbocharged V6 engine that gets up to 23 mpg in mixed driving, and shopping through the Mercedes-Benz CPO program, you’ll spend less than $40,000 for a car whose base price was over $66,000 new. Value-hunters love a pre-owned vehicle, and they’ll be especially pleased to find a further discount on Mercedes-Benz’s value leader: the subcompact CLA250. 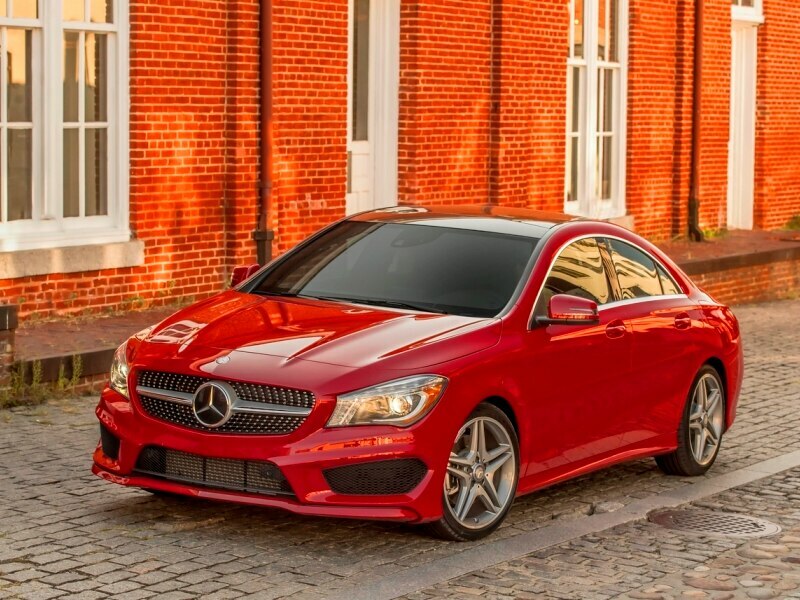 You’d pay about $18,000 for a certified pre-owned 2014 CLA250, which further keeps your costs down by achieving EPA estimates of up to 30 mpg in mixed driving. Nor does the CLA neglect its luxury mission, with dramatic “four-door coupe” styling that helped usher in a new era of Mercedes-Benz design. Purists scoff at its front-wheel drive platform, but how else can you get the styling of a contemporary Mercedes-Benz at an economy car price? The Mercedes-Benz C-Class compact sedan and coupe received a full redesign for the 2015 model year, and that’s the generation that remains on sale new at prices of $41,400 and up. Unlike the CLA, the rear-drive C-Class compresses the qualities of a high-end Mercedes-Benz into a compact package — taking advantage of its higher price point to bring a higher level of driving composure, along with a more spacious interior and an even higher grade of cabin materials. 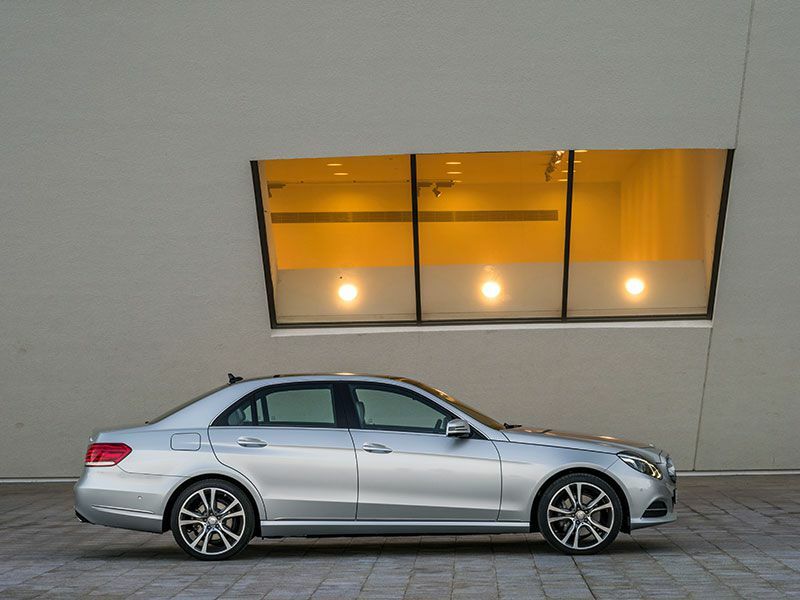 The base C300 model uses a 241-horsepower turbocharged four-cylinder engine that achieves up to 28 mpg in mixed driving. And you can find a certified pre-owned 2015 C300 in the low $20,000s — which is half of what you’d spend for fundamentally the same car brand-new. If you like the sound of the C-Class but want some extra cargo space, the Mercedes-Benz GLC is your best bet. It’s the compact crossover version of the C-Class sedan, using the same platform, the same engines, and similar styling inside and out. It’s another vehicle that looks great and drives beautifully. You can get a choice of the more functional “SUV” or a sportier-looking “Coupe” body style; we’d pick the former, but the latter will turn more heads. 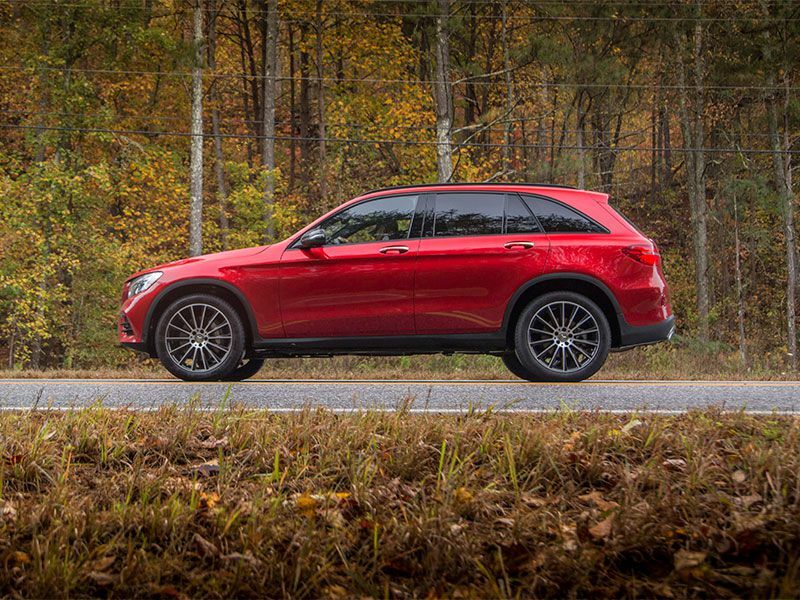 The GLC came out one year behind the C-Class, so you have to spend a little more. A certified pre-owned 2016 GLC300 should cost about $30,000, compared to a base price of $40,700 for a new 2019. 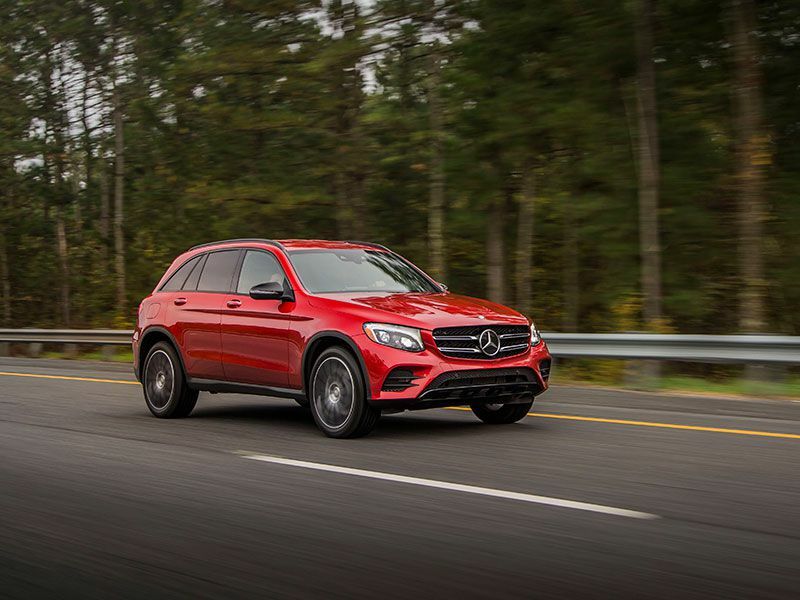 If that’s too steep, you can consider the GLC’s predecessor, the Mercedes-Benz GLK, which is based on the previous-generation C-Class, or the more contemporary but much smaller Mercedes-Benz GLA subcompact. We found GLKs and GLAs for sale in the low $20,000s. When you buy an ordinary used performance car, you have few guarantees about how it was treated — loved and cared for, or pushed to and beyond its limits in a series of adrenaline-fueled exploits. With a certified pre-owned vehicle, a comprehensive inspection ensures that customers don’t get damaged goods, and provides a warranty to protect against anything the dealership overlooked. With that in mind, our list of the best CPO Mercedes-Benz vehicles wouldn’t be complete without something from the company’s AMG high-performance line. We picked the CLS63, a “four-door coupe” whose ultra-sleek body disguises its easily accessible rear seating. 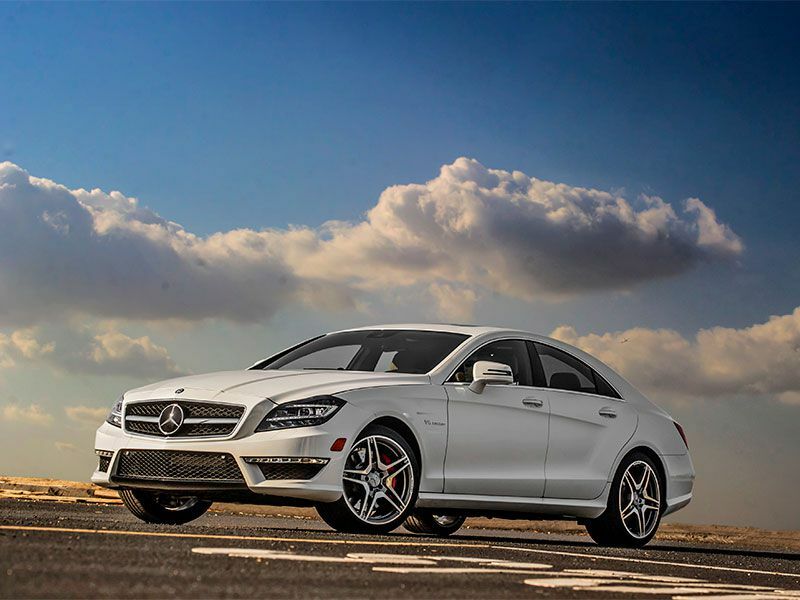 The 2015 CLS63 cost $107,000 and up when it was new, and it packs a ferocious 577-horsepower turbocharged V8. Today you can find it for closer to $60,000, certified and warrantied. Mercedes offers AMG versions (with varying levels of horsepower insanity) of its entire lineup, even the SUVs, so performance junkies aren’t limited to our CLS pick. The S-Class full-size sedan isn’t the most expensive Mercedes-Benz you can buy, but it’s still the brand’s flagship. It’s the ride of choice for the world’s elite, from political leaders to celebrities to billionaires. You’ll see fleets of them at G20 summits. Everyone appreciates the extra-spacious, extra-quiet, extra-beautiful interior. And if you don’t have a chauffeur on staff, you also get to enjoy its strong power and unexpectedly agile handling. 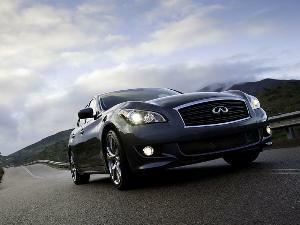 Drivers may also consider the stunning two-door coupe instead of the classic, useful four-door sedan. 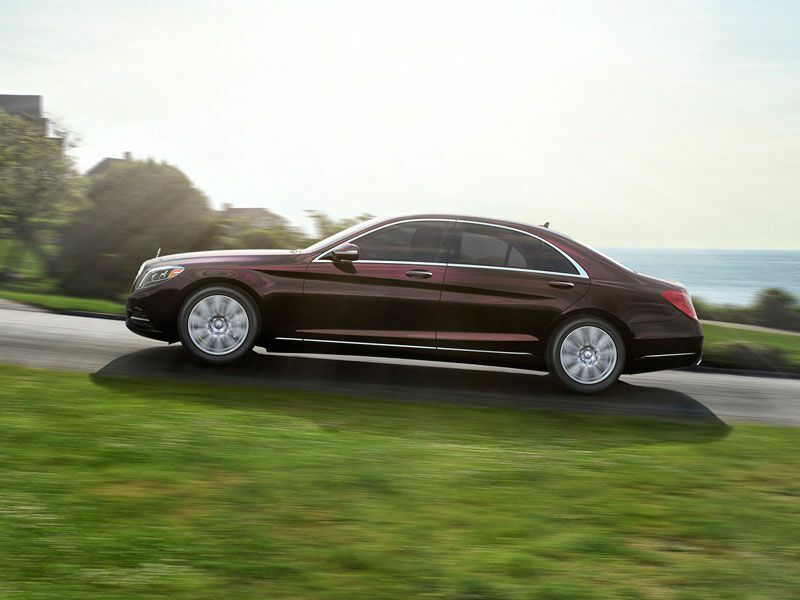 The least expensive new S-Class is the V6-powered S450, starting from $91,250. But for only around $50,000, you can get a certified pre-owned example from 2014, the first model year of the current generation. Better still, that year’s base S550 model came standard with a 449-horsepower V8. If you want a big posh Mercedes but need to carry more than five passengers, the full-size GL-Class crossover (or GLS-Class, starting with the 2017 model year) may be just for you. It delivers the classic Benz driving experience, but with three rows of seating. It’s also one of the several recent-model Mercedes-Benz vehicles available with a fuel-efficient turbodiesel engine, which we think is a good fit for this luxury family-hauler. The diesel GL350 has a middling 240 horsepower but a hearty 455 lb-ft of torque, and it’s rated for an excellent 22 mpg in mixed driving. We found certified pre-owned 2015 GL350s for less than $50,000, and you can pay even less if you’re willing to get a slightly older vehicle. 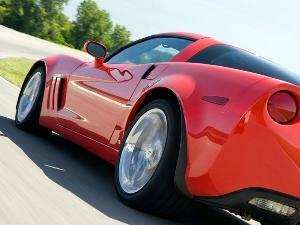 V6 and V8 gasoline engines are also available. While the Mercedes-Benz GL-Class is family-friendly sensibility, the G-Class — or G-Wagen, as it’s popularly known — offers an entirely different flavor of luxury. It takes the looks and bones of a classic German military vehicle, but gives it a healthy dose of luxury trim and empowers it with the heart of a big modern Mercedes engine. It can go off-road even if you probably won’t take it there. 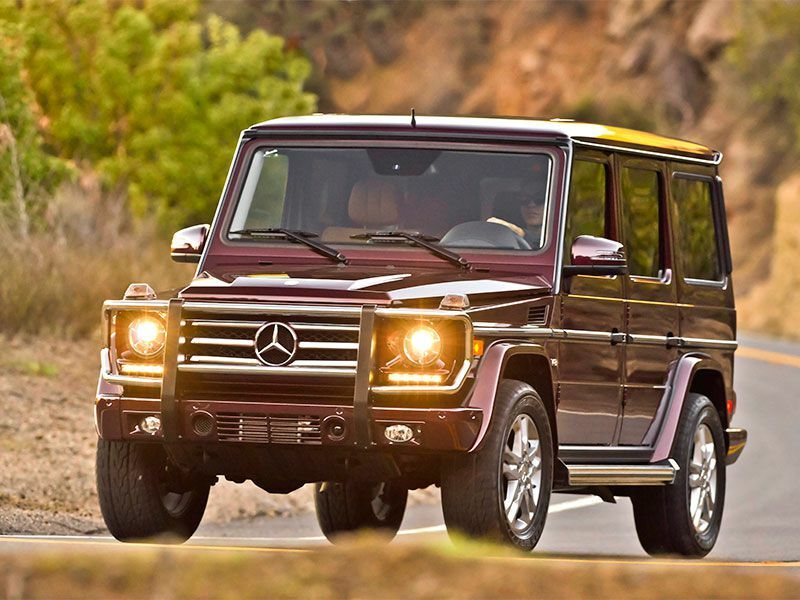 The G-Class is such a timeless design that you really don’t have to buy a six-figure one brand new. You get much of the same flavor all the way back in 2013 — and even earlier, but then you lose the benefits of the Mercedes certified pre-owned program. We’ll go with the 388-horsepower G550 rather than the even more powerful AMG models. You’re still looking at about $70,000, but a new 2019 would cost $125,000 and up. 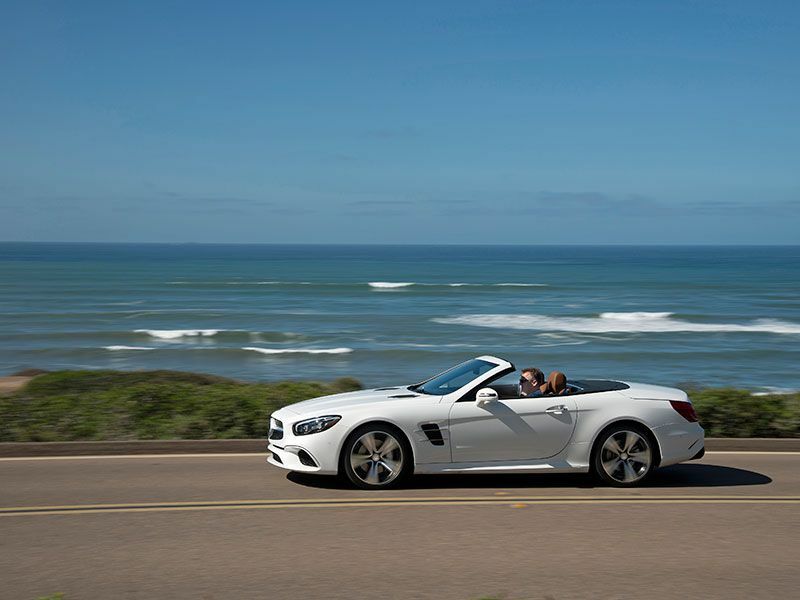 Another classic Mercedes-Benz is the SL roadster, a two-seat droptop that’s always been a hotly desired blend of performance, luxury, and sunshine. But unlike the G-Wagen, this is purely modern elegance, and it’s built for on-road delights. 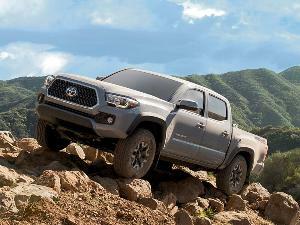 We’ll pick the 2016 model as a balance between value and warranty, but other years provide that same exquisite flavor. A wide range of engines are available, but the base SL400’s 329-horsepower V6 should provide enough thrust given the car’s focus on stately cruising more than sporty driving. 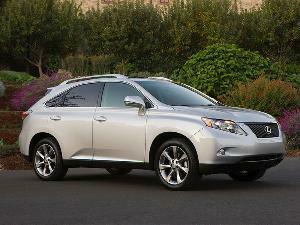 You should find certified pre-owned examples in the low $50,000s, compared to $89,150 and up for a new one. 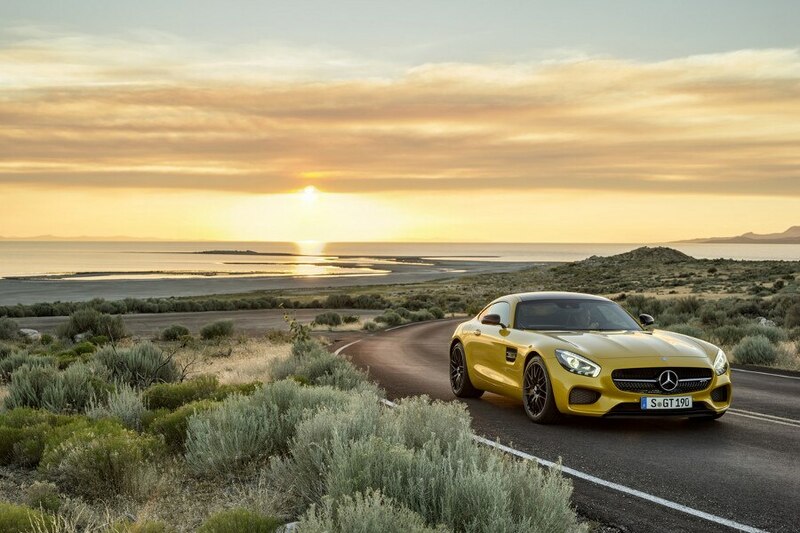 A different flavor of two-door Mercedes is the stunning and invigorating AMG GT. Sold as a two-door coupe or convertible, this is the Benz that takes on the best performance cars that Porsche, Jaguar, and Audi have to offer. It debuted as a 2016 model in the 503-horsepower S form, priced around $130,000, and you can buy a certified pre-owned model for a cool $40,000 discount, even those with under 10,000 miles on the odometer. The 2017 model year brought a base model with less power — but they’re still selling at higher prices in the Mercedes CPO program than the 2016 GT S. A convertible joined the lineup in 2018, but those cars still command six figures even pre-owned.